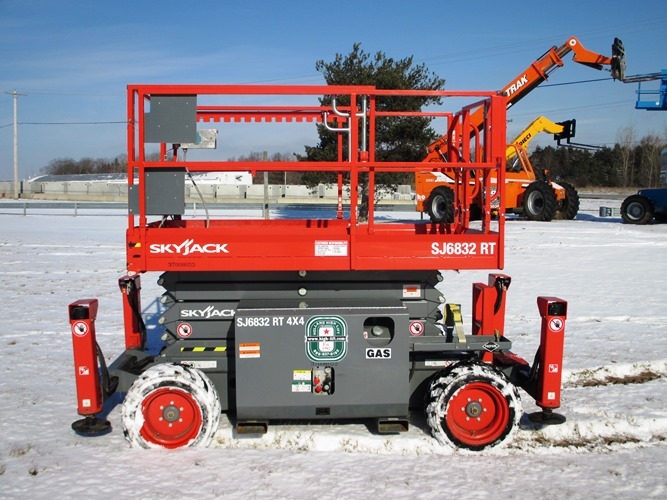 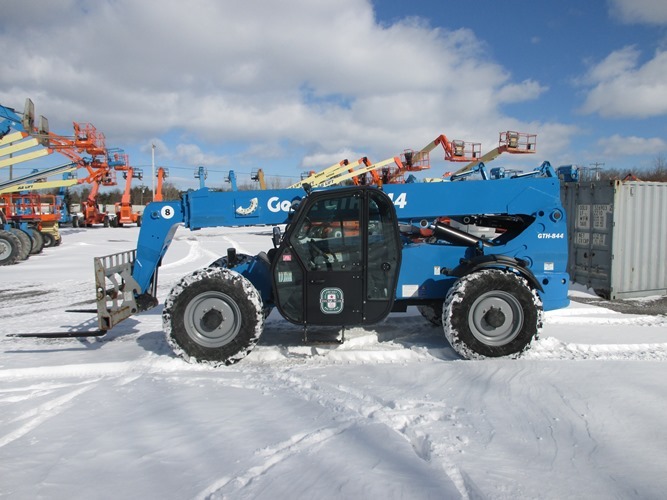 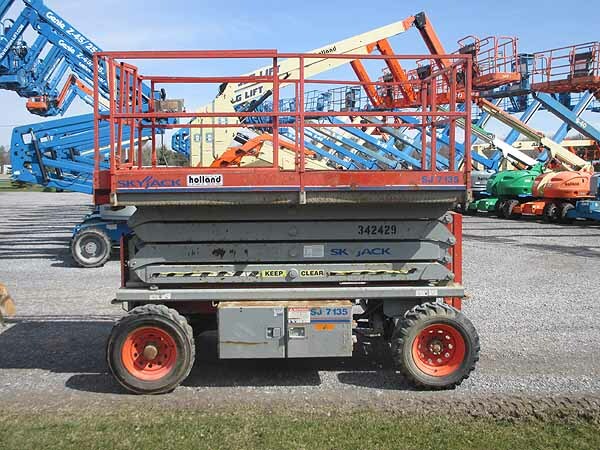 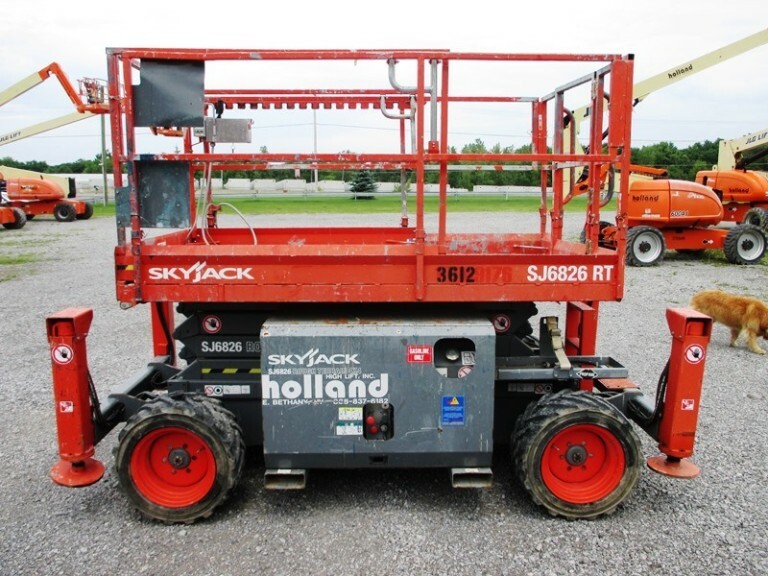 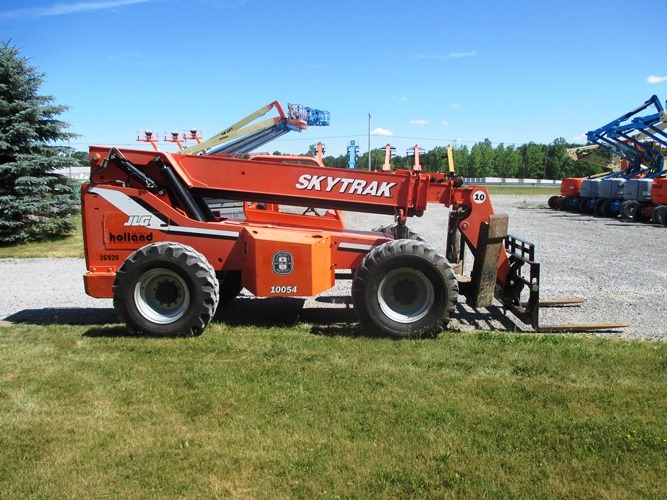 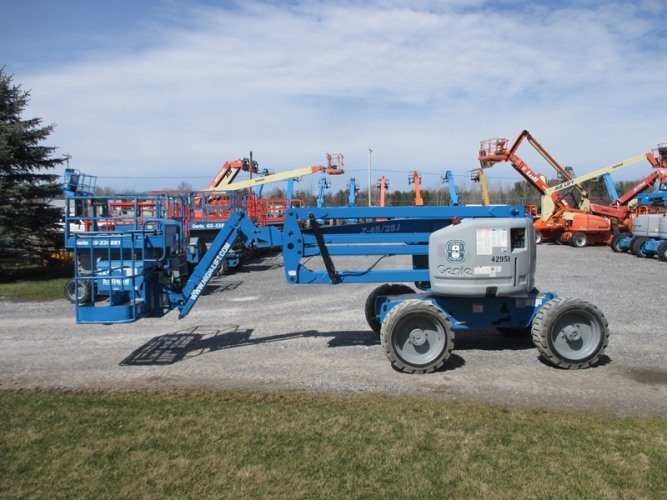 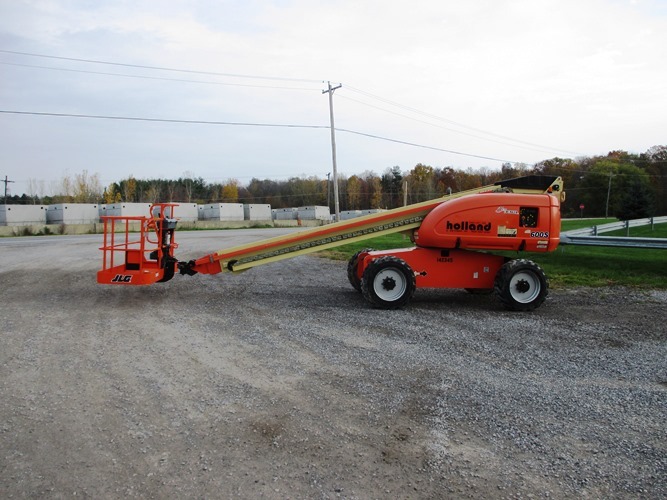 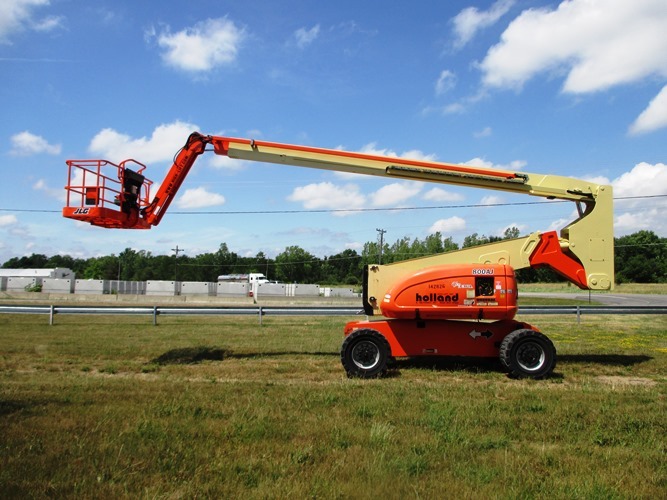 Holland High-Lift, Inc. - Premiere aerial lift, boom lift and scissor lift sales, service and parts of the western New York state area. 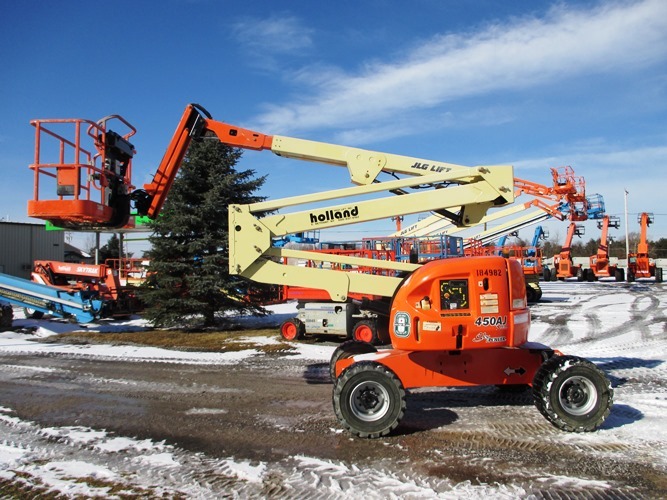 Stocking JLG, Genie, Grove, LULL and other reliable industry brands. 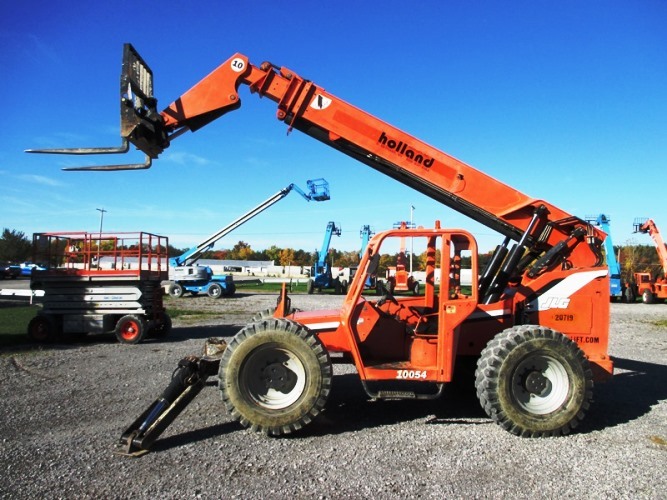 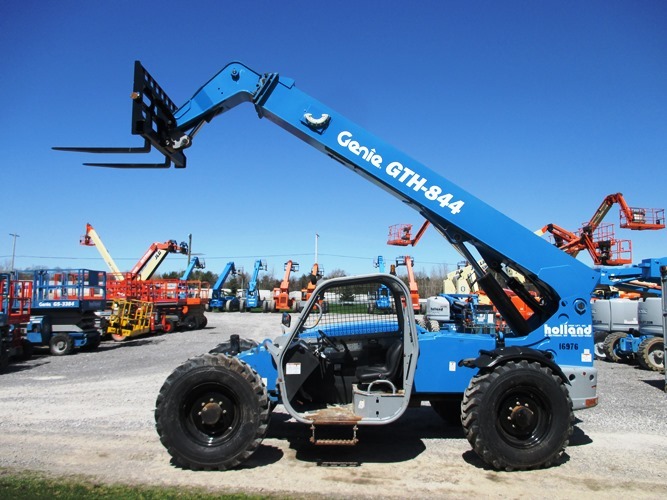 Specializing in obscure parts for all types of aerial lifts. 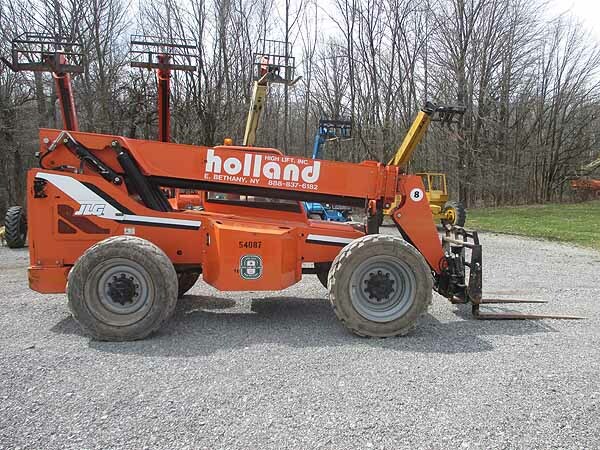 © 2019 Holland High-Lift, Inc.